Tech Diving Masks There are 3 products. 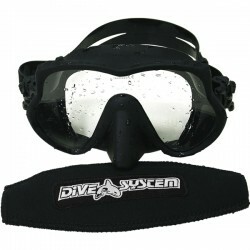 The Best Mask for Tech Diving. 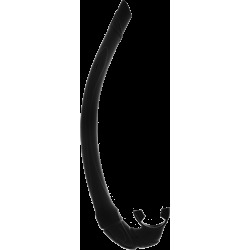 Material: SiliconeTempered lens.Frameless.Quick regulation systemDiveSystem Mask Strap Cover included. The Mask with the wider angle-view for scuba diving. 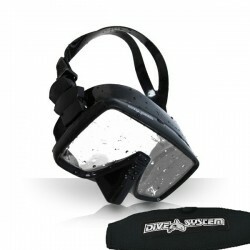 Material: SiliconeTempered lens.Frameless.Quick regulation systemDiveSystem Mask Strap Cover included.